From K-Drama to K-beauty real quick. If you're obsessing over everything Korean—from K-Drama to KBBQ to 10-step Korean skin care—make room for this book in your shopping cart! 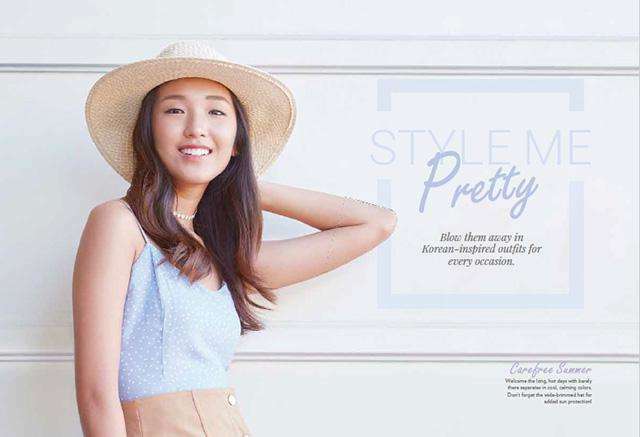 Summit Books just released Unnie, You're So Pretty: Korean-Inspired Skincare, Makeup, and Fashion Basics for Every Pinay. 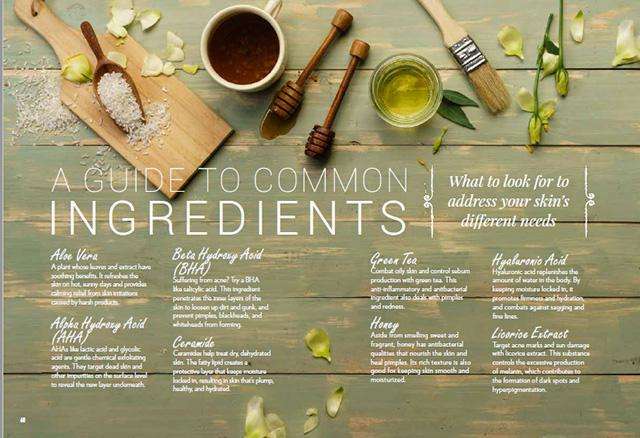 It's an all-one-guide to Korean-inspired skin care, makeup, and style. 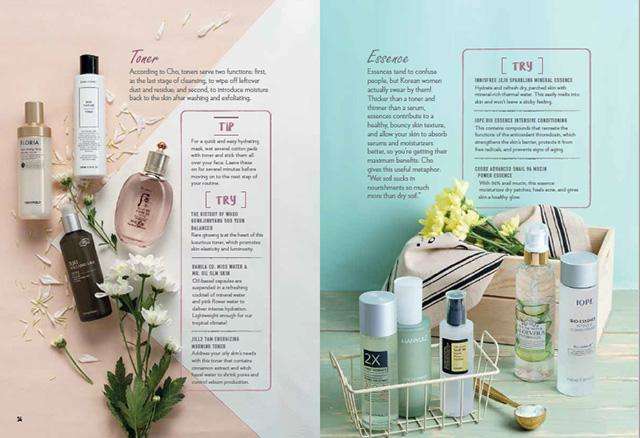 We've got a sneak peek at some of the pages you'll find in the book that you can find in bookstores, newsstands, convenience stores, and supermarkets nationwide for only P295. Scroll down to check out the kyeopta spreads and make sure to put this on your book wish list! 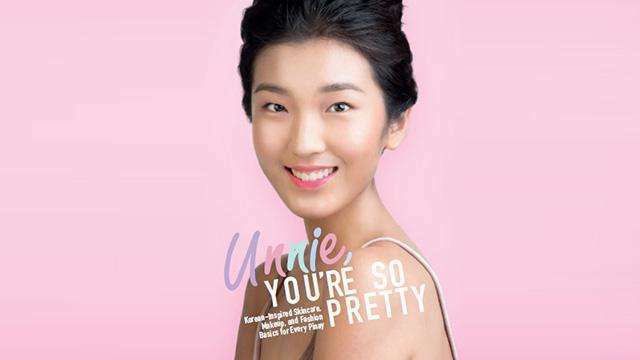 Join the discussion and share your posts relating to Unnie, You’re So Pretty on social media by using the hashtag ?#KBeautyBook. For more information, follow @SummitBooks on Facebook and Twitter and @summit.books on Instagram.